It's not uncommon for an older child to arrive in his new family with feeding problems hoarding, stealing, or gorging. Our expert explains how to help. 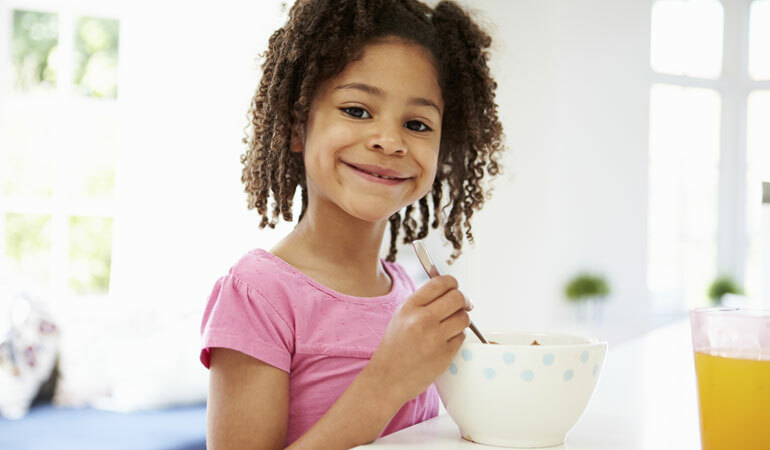 Our expert explains common feeding challenges with adopted older children, and their solutions. When you adopt an older child who pushes you away ..
How do you nurture a child who repels nurturing? Start ..